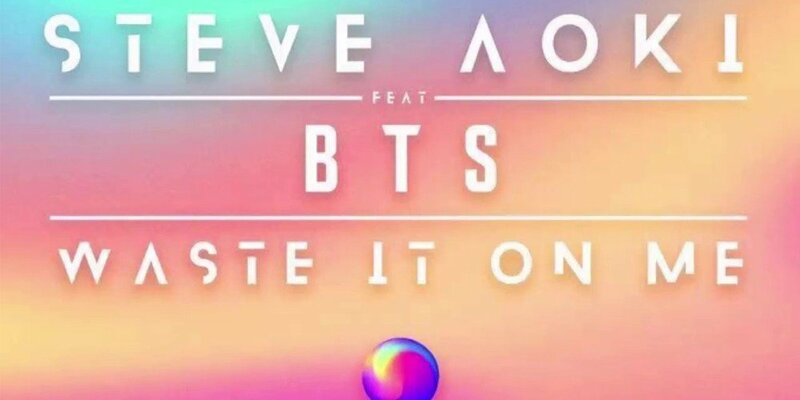 Steve Aoki x BTS's "Waste It On Me" is currently the #1 song on iTunes singles charts in a total of 66 countries! As of October 26, "Waste It One Me" has topped iTunes singles charts in the U.S, Hong Kong, Singapore, Russia, Sweden, Norway, Chile, Denmark, Hungary, Mexico, the Philippines, and more. The single was released back on October 25 worldwide, and is a pre-release track ahead of Steve Aoki's upcoming full album 'Neon Future III'. The track also marks BTS's first ever track sung entirely in English, although only Jungkook, Jimin, and RM participated in the track. Furthermore, Steve Aoki was seen celebrating the feat of "Waste It On Me" reaching 1 million streams on Spotify in the first 4 hours after release, thanking BTS and their fandom, ARMY. 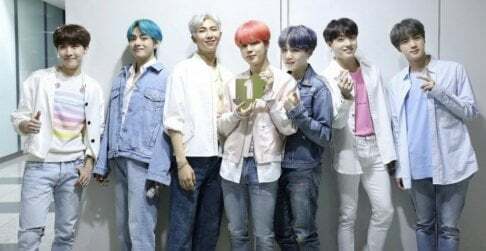 Congratulations to Steve Aoki and BTS! I don't think it beat Mic Drop, but considering how Lady Gaga's musical has a firm hold on a lot of charts, it is doing great. I have and would waste almost everything for BTS. This is an amazing song! !